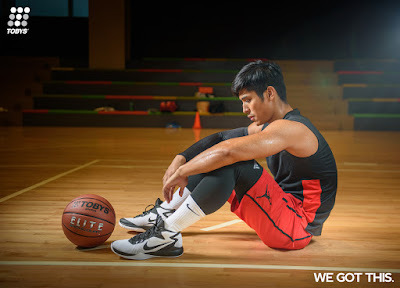 Toby’s Sports, the largest multi-brand sports retailer in the Philippines, today unveiled a national campaign that underlines its aggressive pursuit to promote sports and an active lifestyle. The retail chain also officially launched its e-commerce site, a testament to its commitment to providing the best shopping experience to its customers, further solidifying its place as the sports retailer of choice for Filipinos. 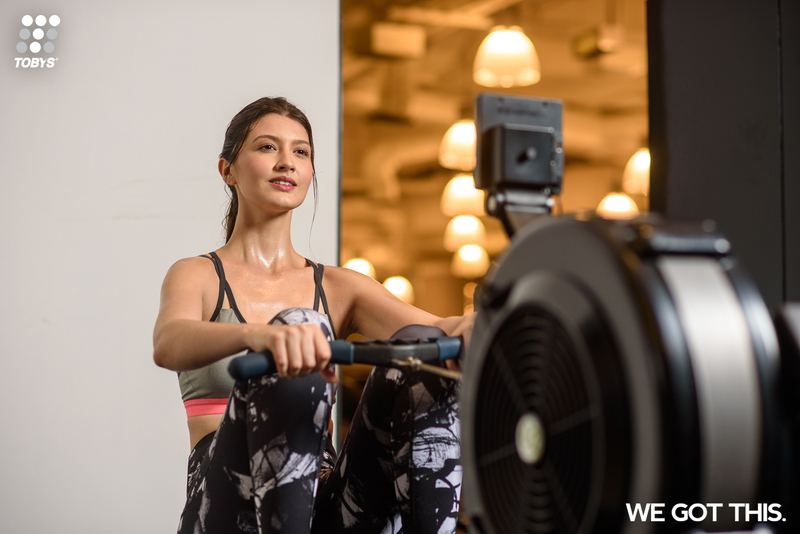 The new campaign, titled “We Got This,” highlights an individual’s journey to achieve success in whatever sport or fitness activity he takes on. This journey is made visual in the campaign’s centerpiece, a video that examines the mental and physical hardships - from an aching, calloused body to a state of frustration and self-doubt - upon which every success story is written. The compelling video, which has already broken through digital channels and can be viewed at https://t.co/6tslkwXypK, provides inspiration to anyone who is planning to take on a similar journey. Nearing its 40th year in business, Toby’s Sports has become more than just a store, continuously building itself as an ally in fitness and sports for its millions of customers. It prides itself in having the widest selection of products in the industry, carrying a well-curated line-up of the latest footwear, apparel and equipment from the world's best brands, plus a wide portfolio of its own in-house brands that combine performance with value. 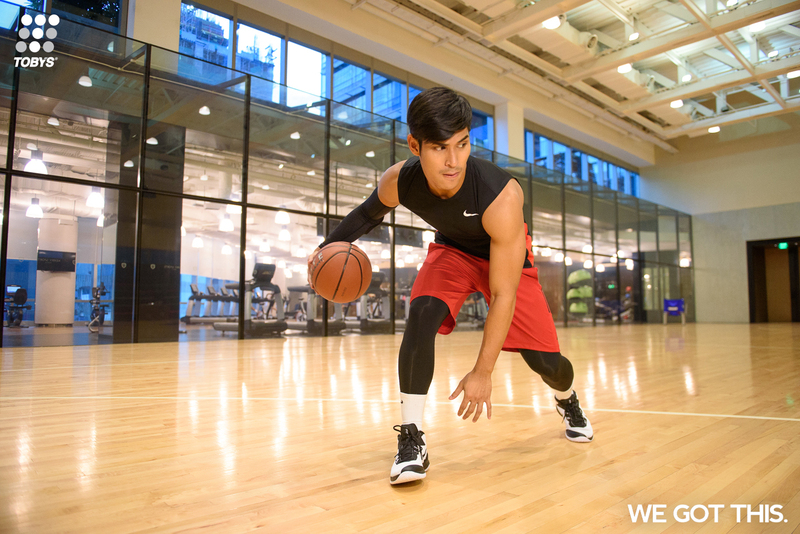 This is complemented by a team of sports enthusiasts and specialists that are more than willing to share their expertise to anyone who walks inside any of its stores. Toby’s Sports also plans to actively provide its customers with opportunities where they can achieve their sports and fitness aspirations by partnering with other organizations, coaches and trainers that are dedicated to improving people’s lives through fitness. True to its commitment to strengthening the relationship with its customers, Toby’s Sports is extending the shopping experience well beyond mall hours with www.tobys.com – the retail chain’s e-commerce store. The new online store adds dimension to Toby’s Sports’ retail presence and distribution strategy in the country, serving as an online storefront for its ever-expanding range of products and brands, offering deals that may not be available in the physical stores. Customers can browse through product information and photos, and shop unique sizes without having to go from store to store. Customers can also enjoy the convenience of dropping off return packages via the nearest Toby’s Sports store or LBC branch. “Our e-commerce platform was completely revamped in October 2016, and we have since added multiple services to allow for a more convenient shopping experience. Officially introducing the site at the same time as the new campaign really brings the message home for us - that our dedication to our customers is unparalleled,” Claudio quipped. “With this new online store, we can now cater to their sports and fitness needs 24/7, and expand our reach to consumers located in areas in the Philippines that currently have no access to a Toby’s Sports physical store,” he concluded. In line with the new campaign, Toby’s Sports’ online store will be giving away limited edition #WeGotThis statement shirts to its first 100 customers today. The new campaign will be rolled out in phases with several planned activation throughout the year, with the #WeGotThis storytelling continuing at brand events, retail touch points, and various digital channels.